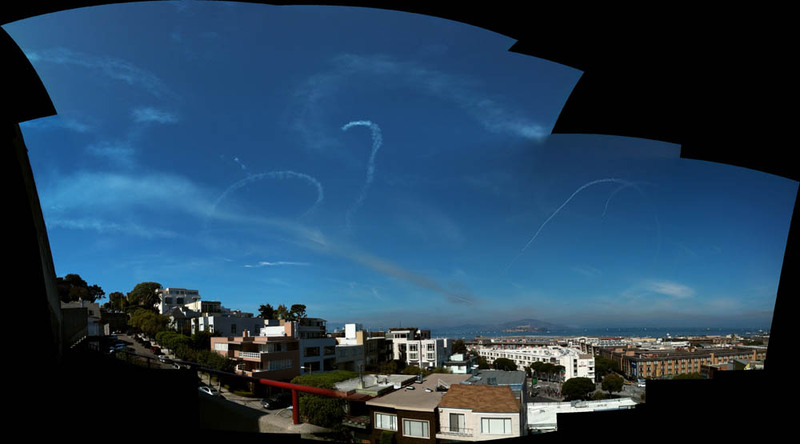 [Image: The Blue Angels create their own cloud systems over the San Francisco Bay; view larger]. My week in San Francisco, now at an end, coincided with Fleet Week—and, thus, the arrival of the Blue Angels, the U.S. Navy's "Flight Demonstration Squad." While the often overwhelming noise of the Blue Angels—rattling whole buildings at a time and setting off car alarms—is extremely polarizing, both acoustically and politically, I continued to have incredibly interesting, albeit very brief, conversations about them, extending beyond mere love or hate. After a friend of mine drove into town for a meeting, he described to me how the individual planes—high-speed military jets flying often disconcertingly low over the city in geometrically complex configurations—would disappear behind one of San Francisco's many hills... only to pop out behind a different hill altogether, visibly out of synch with the Doppler'd roar of its passage (which seemed to echo hilltop to hilltop across the Bay). But then another identical jet—or was it the same?—would appear behind a different hill, or it would come circling up from another direction entirely, and it began to feel, my friend explained, as if he had inadvertently driven into the middle of a kind of quantum event, with the same—or was it?—airplane appearing and disappearing, over and over again, reappearing and swooping back from different angles, all the while mis-timed with its own acoustic side-effects. It was, we might say, not performance art but performance physics: an immersive, urban-scale demonstration of quantum dislocation, one object—or multiple?—and multiple objects—or just one?—constantly out of self-synch in a single setting. It was not the military-industry complex but airborne physics: the skies of San Francisco temporarily modeling an inter-dimensional event. During the two-day "blogging workshop" that I led this past weekend at the San Francisco Art Institute, one of the participants—artist Alex Shepard—noted that the passage of the Blue Angels had been setting off car alarms all over the city. 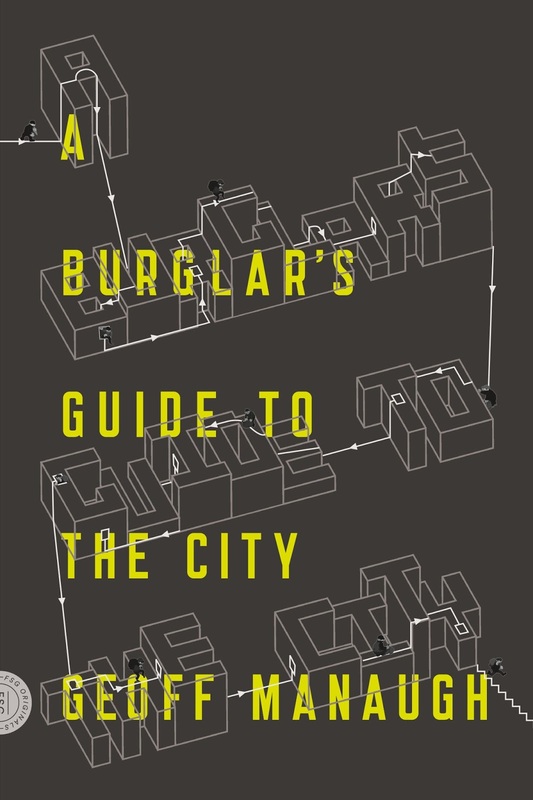 But, he added, the locations of the car alarms always—of course—coincided with the physical passage of the airplanes, following around right behind them; so, he suggested, you could actually reconstruct the aerial trajectories of the planes through entirely indirect means, using nothing but AAA data and SFPD noise complaints. These street-level data, collated with enough ambition and accuracy, could thus be seen as a kind of fossil record for the Blue Angels' weekend performance: a distributed motion-capture device parked throughout the peninsular city. The planes, in other words, left more traces than just artificial clouds: they mapped their own passage through car alarms. In twenty years' time, then, forensic historians could reconstruct the skies of Fleet Week 2011 using nothing but data from parked cars. [Image: The literary medium of clouds: J.G. 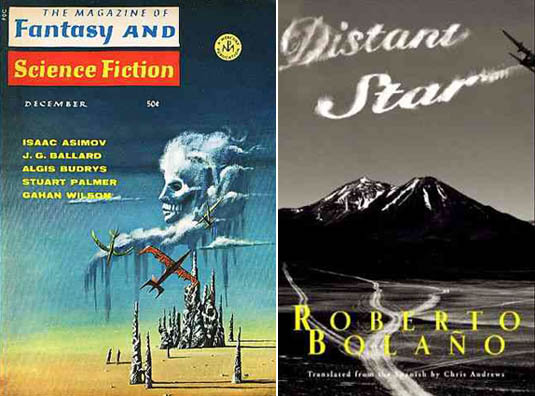 Ballard's "The Cloud Sculptors of Coral D" and Distant Star by Roberto Bolaño]. Because we met up for a blogging workshop, the students at the SFAI and I began to talk about other media for literary self-expression—beyond paper and digital screens—and we briefly got onto the subject of skywriting. A Geico ad had been spotted earlier in the day, one of them pointed out, drifting from the back of a skywriting plane, as if in competition with the more abstract cloud shapes produced by the Blue Angels (who, seemingly seduced by San Francisco, took to drawing hearts in the sky). That led us to the subject of J.G. 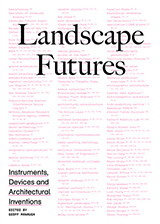 Ballard's short story, "The Cloud Sculptors of Coral D," in which a small Pacific island—if I remember the story correctly—serves as the setting of a peculiar cultural contest: the advanced cultivation of artificial clouds, using kites and small by-planes. From there, we got onto the premise of Roberto Bolaño's novella Distant Star. There, Bolaño tells the story of Carlos Wieder, a poet who—to quote the Daily Telegraph, as I am ironically on board an airplane right now, flying over central Wyoming, and thus do not have access to my copy of the book—"wears the uniform of the Chilean air force and pilots an old Messerschmitt—with which he writes stirring poetic phrases in the sky. The generals and their wives think these aerial stunts are wonderfully entertaining, but Wieder's professed ambition is to inaugurate a new, populist poetry of "barbarism", which abandons old literatures and flies into the glorious future." The idea of blogging in the sky through the medium of artificial weather—chemically produced, aerodynamic clouds draping the city in a haze of literary climatology—thus presented at least one more alternative way of looking at the highly polarizing urban presence of the Blue Angels. I really enjoyed your workshop at SFAI. Fascinating! I lived in Seattle for many years where the Blue Angels are a big presence at a certain time of the year. Never really considered it from this perspective, though. I love airplanes and the physics and mechanics of flight. This just adds another wonderful dimension to it. I think the sky written heart was the work of the Canadian Snowbirds demonstration team, not the Blue Angels. 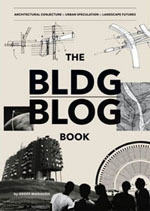 "The Cloud Sculptors of Coral D" is one of Ballard's "Vermilion Sands" stories. The setting, Vermilion Sands, is a desert resort, an imaginary place in the future, resembling Palm Springs, a place for the idle rich. Did you know you posted this the day after Kim Beck's piece in New York? Danny, thanks, I hadn't seen that. Alison and Delphine, thanks for being part of the workshop! I really enjoyed the conversations (and look forward to seeing more of your work online). Fog is a cloud touching the ground. Whether it's the fog of war, smokescreens (literal or figurative), or even "data smog," this amorphous cloud deserves attention too as "sky writing" in the 2-meter level in which we all live.